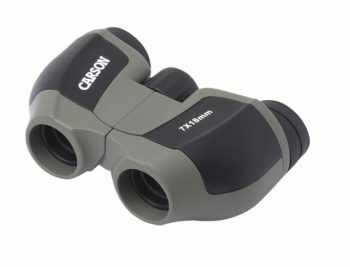 Count on Carson to bring you truly innovative, high-quality consumer optics at extraordinary value. 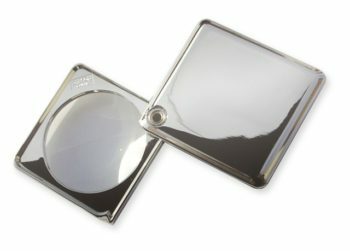 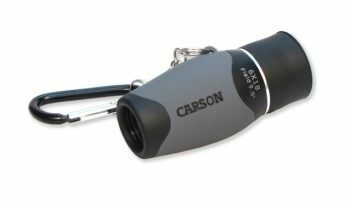 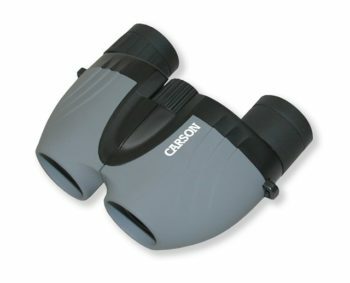 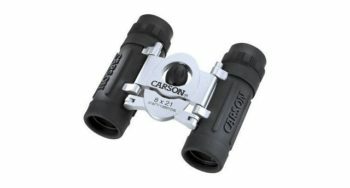 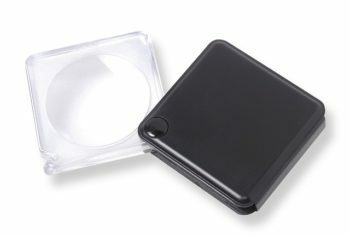 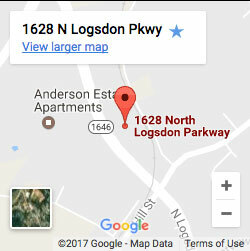 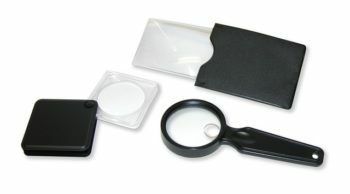 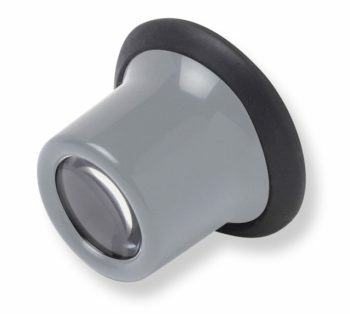 Carson is a leading supplier in consumer optics. 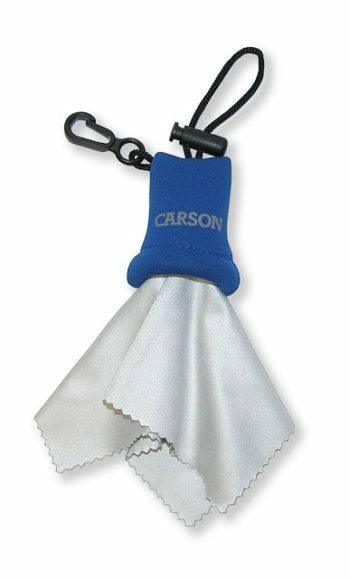 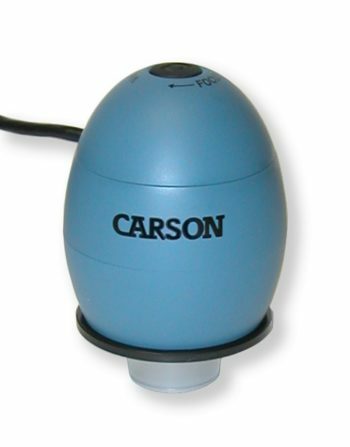 Rely on Carson for a broad range of products in every category including recreation, sports, hobby, school, and craft. 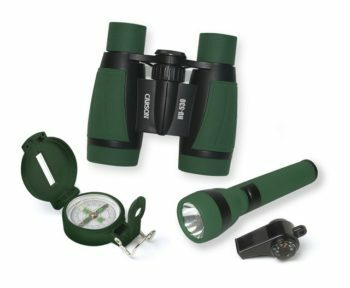 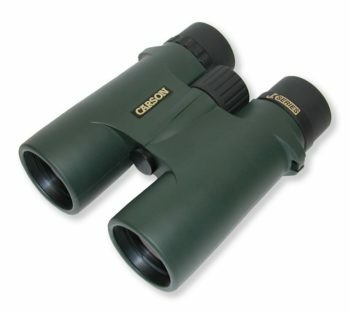 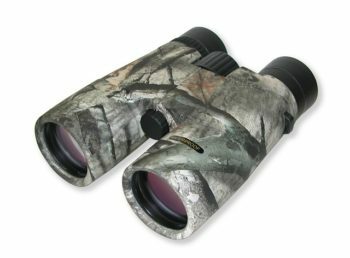 From high-end binoculars to low cost magnifiers and everything in between. 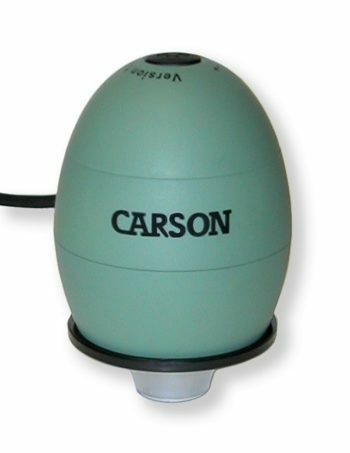 Innovation, high-quality and extraordinary value… today’s smart consumers demand it. 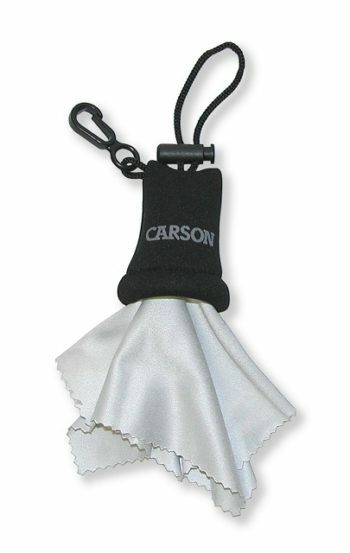 Carson delivers it.